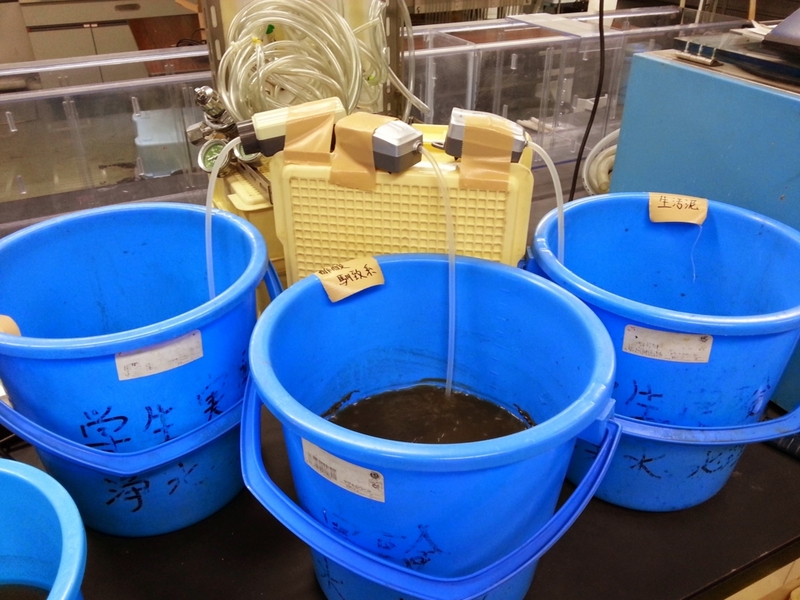 This article is about culturing activated sludge. 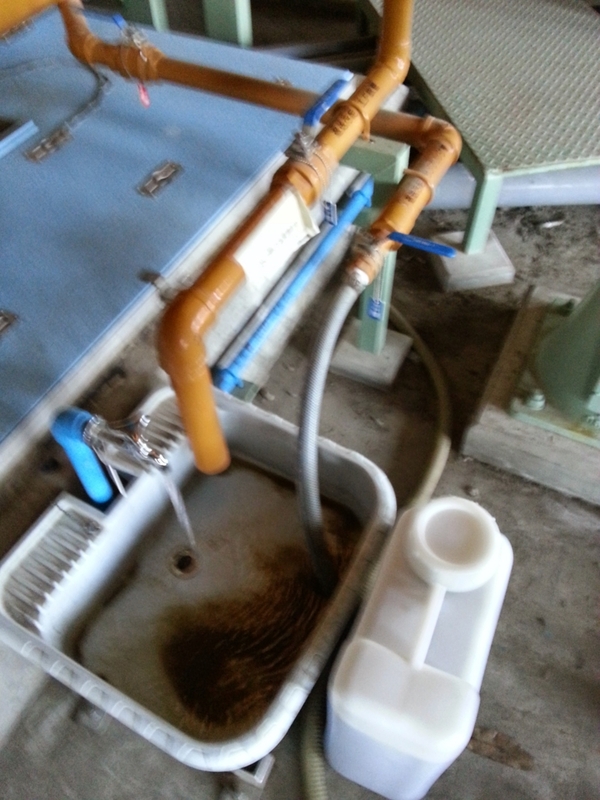 Return sludge of 20 L was collected from a wastewater treatment plant. Inorganic and organic substrate were fed daily. 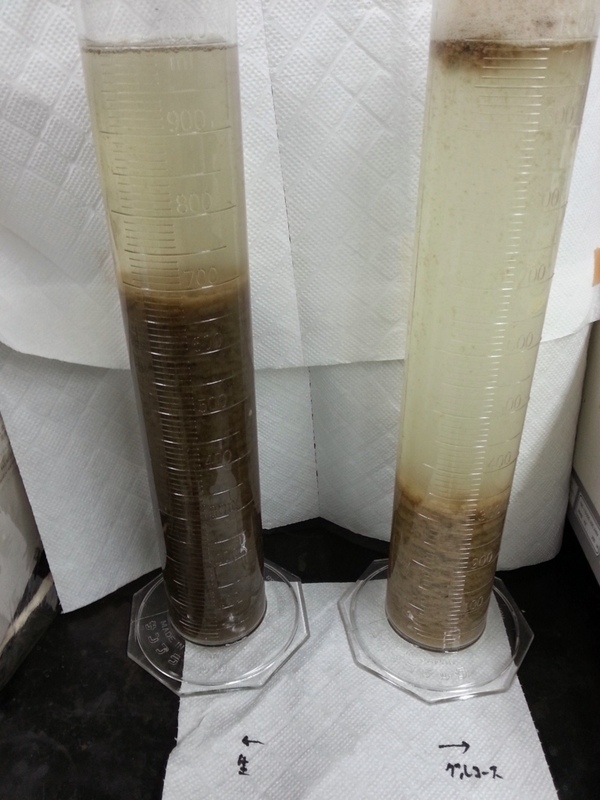 Activated sludge was continuously aerated. Microbial structure in activated sludge was clearly different depending on its substrate.